Boosterrific Still Needs Your Help! Now I've gon ad-crazy. In addition to the Booster Gold Volume 1 ads I mentioned last Friday, I'm now also looking for ads from May 1991 for Armageddon 2001 and August 2007 for Booster Gold Volume 2. If anyone of you out there reading this were to come across any issues with any of these ads, please let me know. Again, you will receive proper credit for any instances that you turn up that are not already in the database. Thanks for the help. If Booster Gold stole two super powers and then stole three more, how many super powers has he taken in all? 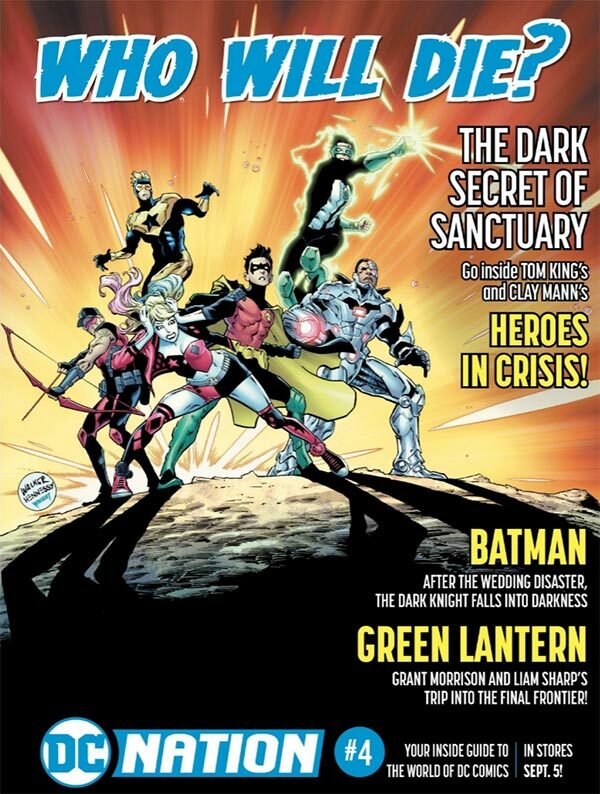 If there were nine villains, and Booster Gold defeated eight of them, how many villains remain? If anyone of you out there reading this were to come across any other issues, please let me know. You will, of course, receive proper credit for any instances that you turn up that are not already in the database. Thanks for the help. 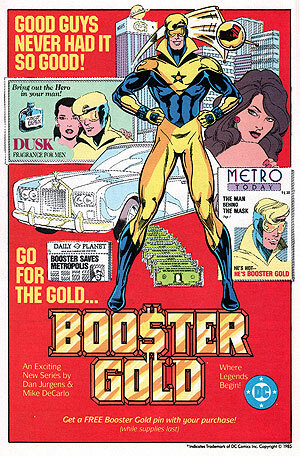 If Booster Gold had three dollars and earned five more, how many dollars does he have in all?